36 million American adults report some degree of hearing loss, but only one in five people who could be helped by wearing a hearing aid actually does so. Stigma often holds people back, but the new high-tech products of today aren't your grandfather's hearing aids. 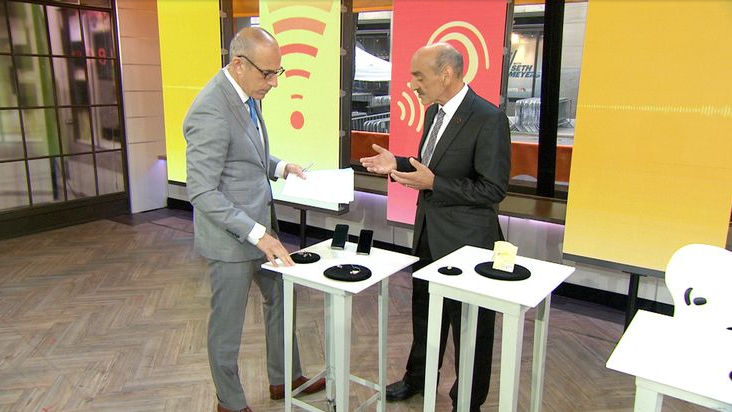 Watch ASHA's very own Neil DiSarno on the Today Show this morning with Matt Lauer talking about the latest in hearing aid technology. Neil is ASHA's Chief Staff Officer for Audiology.